Jocelyn started full distance Ironman competition in 2014 at IM Texas. She qualified for Kona and was the first amateur female in 2014. The end of 2016 brought her first IM win at IM Mallorca. 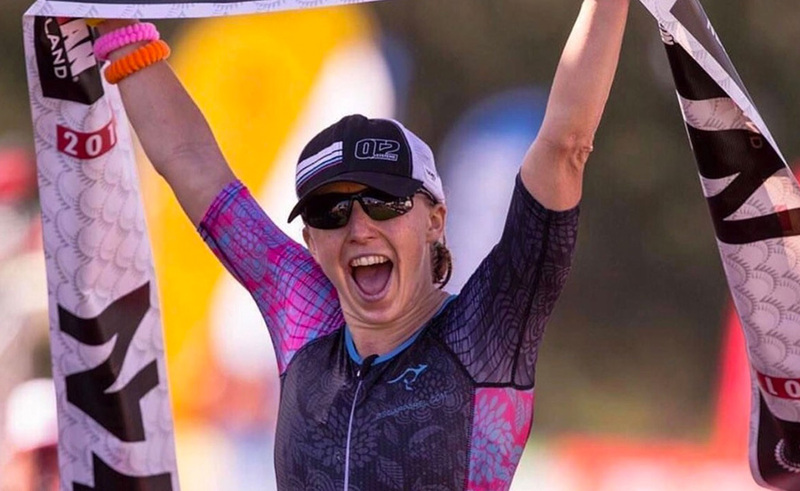 In 2017 she accomplished a dream of winning IM New Zealand and has her sites set on a great rest of the year including an awesome performance in Kona!